The Solicitors Regulation Authority is quite a fan of canvassing opinion (even if you want to debate how effectively it responds to the outcome), and the results of its latest study make for interesting reading. It commissioned research to look at decision-making by members of the public in relation to buying conveyancing services. 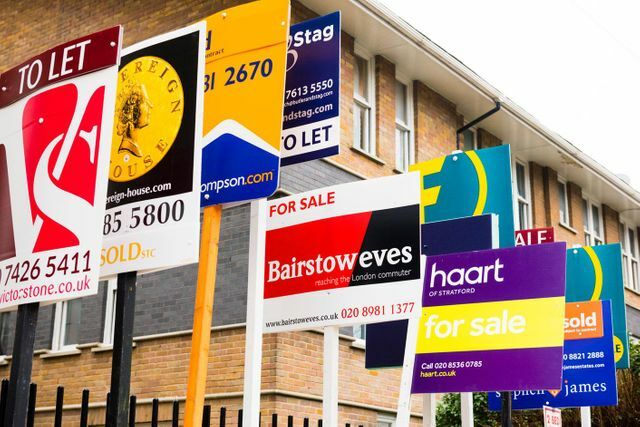 It included a survey of around 1,000 recent home buyers, and a randomised trial of 4,000 members of the public who were asked to pick a legal services provider based on website mock-ups. A mere 6% of those surveyed said they chose their conveyancing solicitor based on the cheapest price, while 72% made their choice based on a recommendation, whether a friend or a colleague, or an 'intermediary'. Of course, it shouldn't be a surprise to anyone that word-of-mouth is a highly effective way to win future instructions. Trust and a personal recommendation are so valuable when individuals are looking for legal support at an important time of their lives - whether it's buying a house, getting a divorce or making arrangements for elderly relatives. Good client care and communication are essential factors in keeping clients happy. Central Law Training offers various courses and webinars that will help you to develop client management skills. For example, our webinar on Client Management Skills for Residential Conveyancers (http://www.clt.co.uk/webinar/client-management-skills-for-residential-conveyancers-webinar-ondemand/) contains some top tips for conveyancers, and we also offer Quick Wins on the Client Experience (http://www.clt.co.uk/webinar/Quick-Wins-on-the-Client-Experience-OnDemand-Webinar/), a webinar which will help you understand how to turn happy clients into those who are not just willing to but actually do recommend you to others. A law firm’s reputation counts for more than cost in choosing a conveyancer, according to what the Solicitors Regulation Authority today hails as the largest-ever behavioural trial on price and decision-making in legal services. Just 6% of customers chose their solicitor on the basis they were the cheapest, the trial found, and a mere 1% because they were value for money. Nearly three-quarters chose a conveyancer on the basis of a recommendation from an acquaintance or intermediary. Today we published results of the largest consumer trial in the legal services market.